With frequent updates, obviously bugs creep in but the developers of WhatsApp have fixed the issues on the Windows Phone version 2.17.138. When the newest version of the app was rolled out, some users reported that they were unable to scroll to find new messages in their phone. The team later released a patch which fixed the issue. Anyone using a Windows Phone is now able to scroll to find the text messages they want to and reply as they wish to. Another problem reported by most users is that a new bug in the app prevented people from receiving media messages, photos, videos and gifs. Most took to social media websites requesting users to not update to the latest version until a patch is available. While the developers of WhatsApp for the windows phone version are quite fast in rolling out patches, users may find themselves in a tough position when media and text messages wouldn’t work on their app all of a sudden. 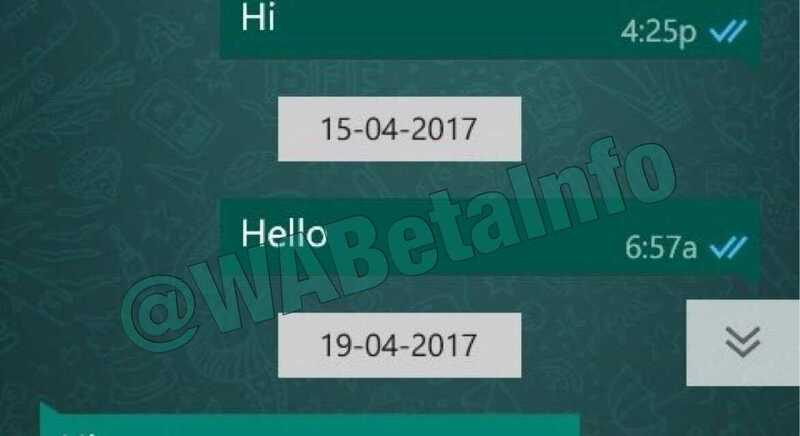 According to another latest update by a leading WhatsApp insider, the Windows Phone version 2.17.142 has solved the text messaging and the media issues. It has also been confirmed that the internal player used in the app will be activated only for videos that are already downloaded. 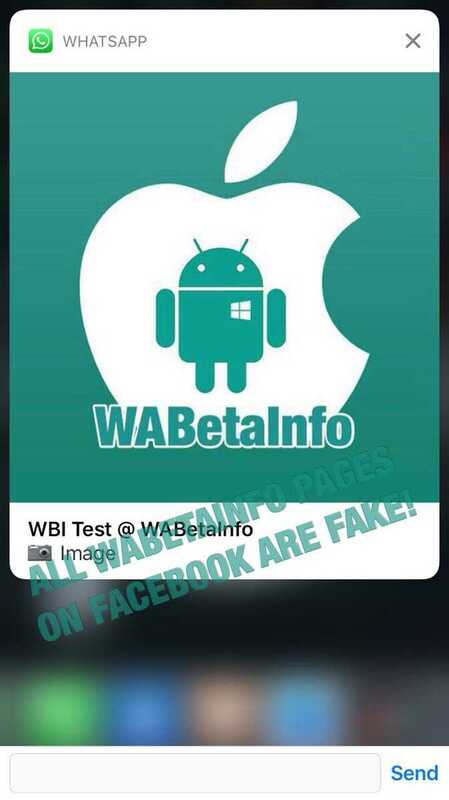 The particular addition can be found only in the Android version of the app and it will be rolled out to iOS, Windows Phone versions in the newest updates. Besides, the way the internal player works for videos and automatic activation is also based on the version of Android you use. The designers have added a new user interface and layout for the player which can start playing the content as soon as you start downloading it. As with all other features, it is hidden for now. Once the bugs and the test phase for the internal video player is complete, the feature will be released for all users worldwide. Making use of the quick reply feature is handy but unless you receive a text message, it is difficult to see an image or video without opening the app. An upcoming update is going to introduce rich notifications in the quick reply icon. The WhatsApp iOS beta 2.17.10.390 is already experimenting with this particular feature. Showing media content in quick reply could be quite taxing on the phone and it might probably work seamless only on latest handsets and may not be rolled out to older versions of Android or iOS to maintain stability of the app.